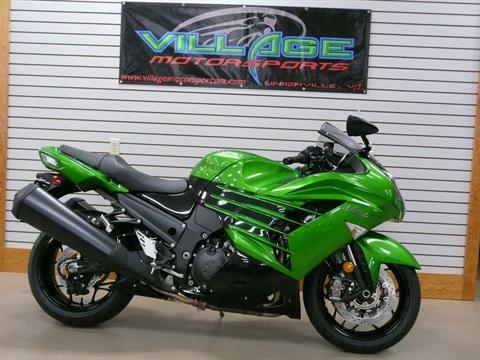 Village Motorsports is located in Unionville, VA. Shop our large online inventory. apparel and accessories we are your destination. 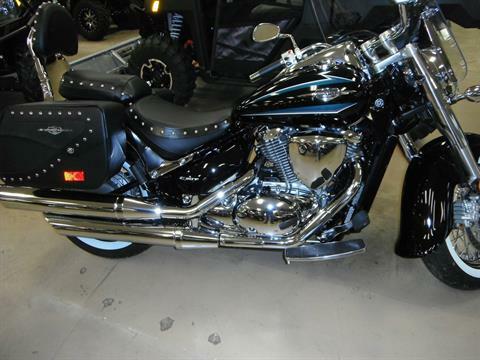 check out our huge selection of vehicles and accessories. 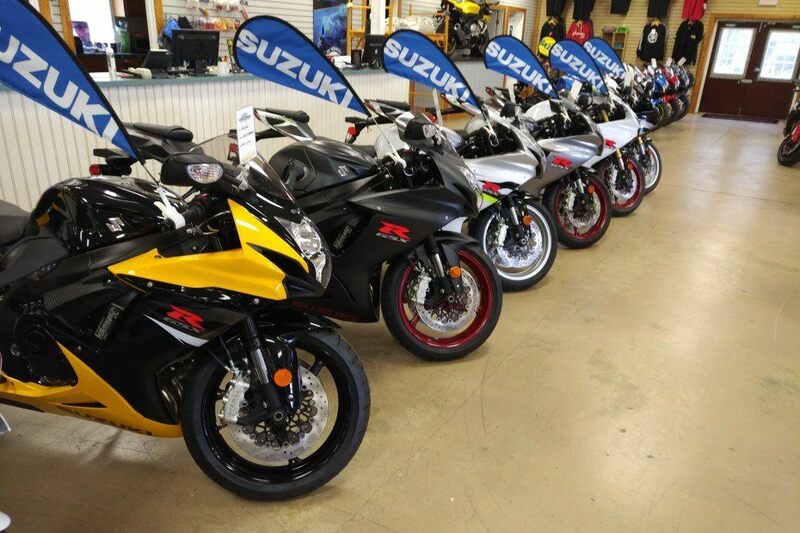 Village Motorsports in Unionville, Virginia is your destination for Kawasaki, Suzuki, Polaris and Yamaha. 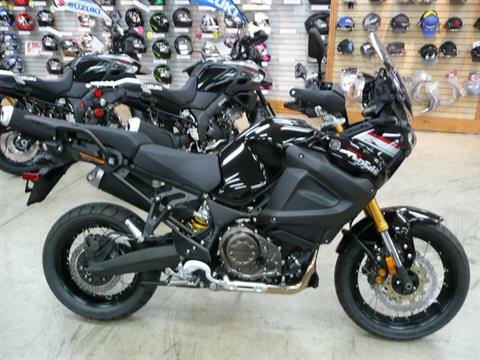 Whether you're looking for a new Kawasaki motorcycle, new Suzuki motorcycle new Yamaha motorcycle, new Kawasaki ATV, new Suzuki ATV, new Yamaha ATV, new Yamaha side by side, new Kawasaki Teyrx, new Kawasaki Mule, new Suzuki scooter, new Polaris ATV, new Polaris Rangers, new Polaris RZRs or the Polaris Slingshot, Village Motorsports is your one stop shop. 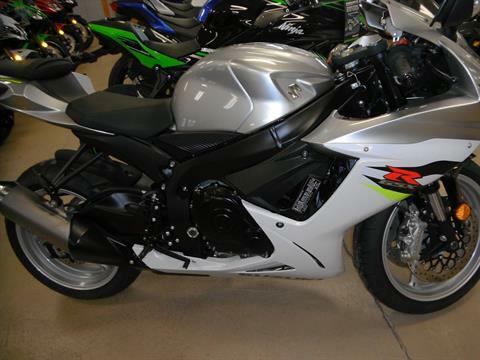 Village Motorsports will do their best to make sure you get the best price possible. 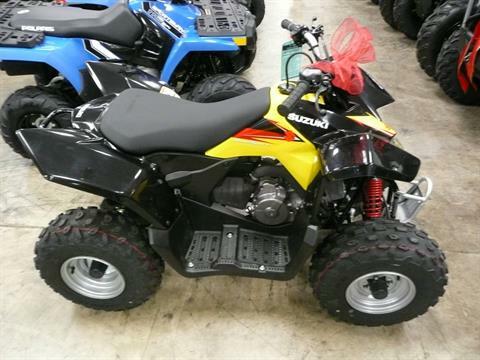 Be sure to check out our current inventory and pre-owned used inventory for great deals on used motorcycles, used ATV's, used UTV's, and used JetSkis. 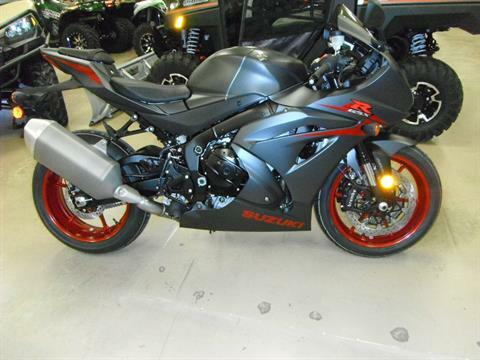 Our pre-owned used inventory changes so be sure to check back often. At Village Motorsports our full service dealership will make sure your vehicle is in top condition. 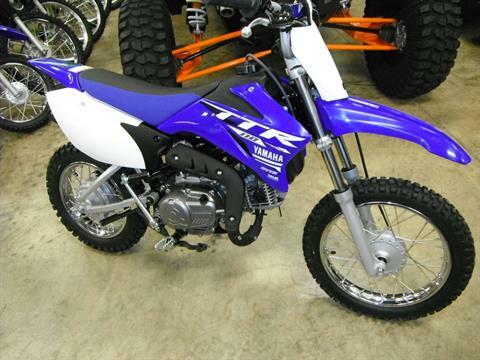 Our well trained service technicians can repair most makes and models from most manufacturers including Kawasaki, Suzuki, Yamaha, Polaris, and more. Save time by scheduling your next service appointment online. 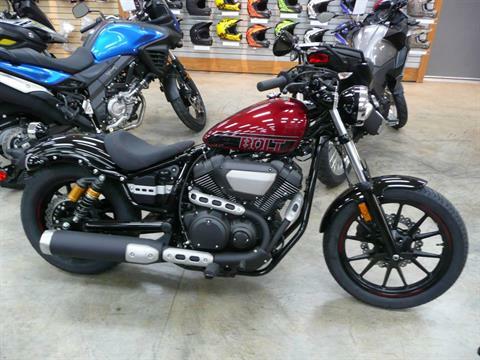 Village Motorsports in Unionville, Virginia is here to help you with all your powersports needs. Contact Us with any questions at 540-854-8800 or toll free 888-375-3190. PLEASE NOTE: While we use extreme caution to ensure the accuracy of our website and it's pricing, errors do occasionally occur. We reserve the right to make corrections.